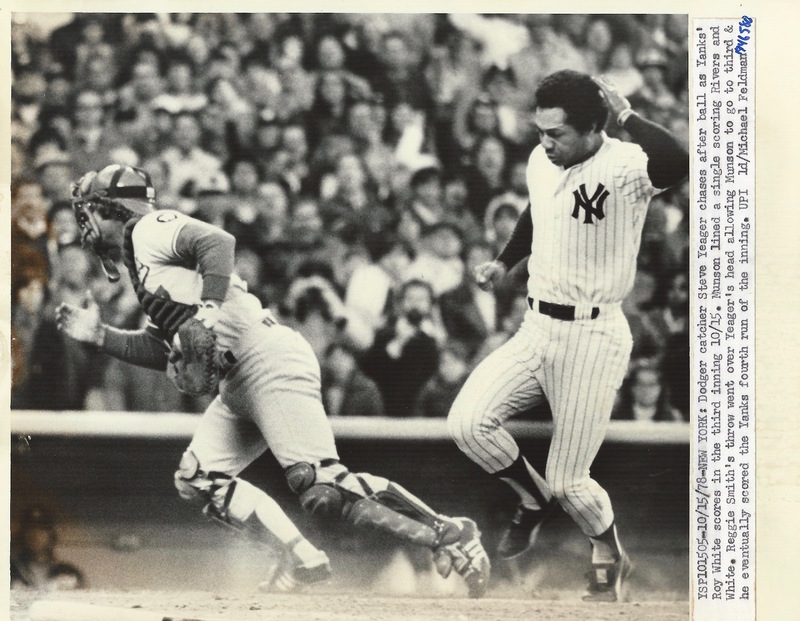 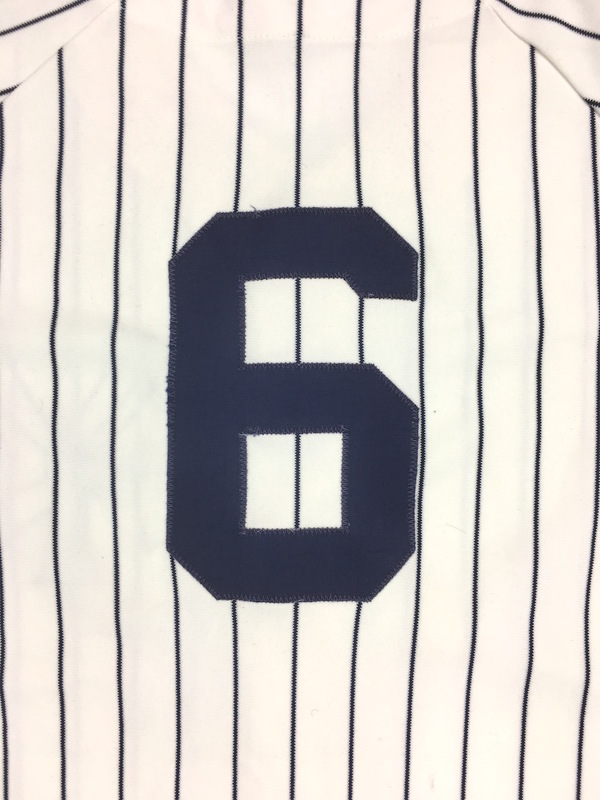 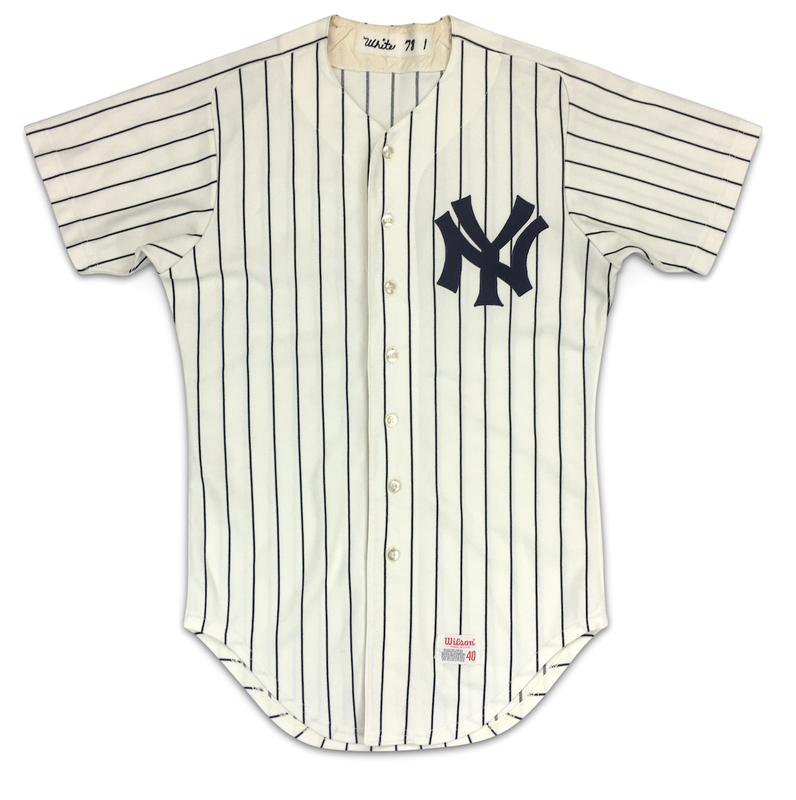 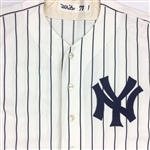 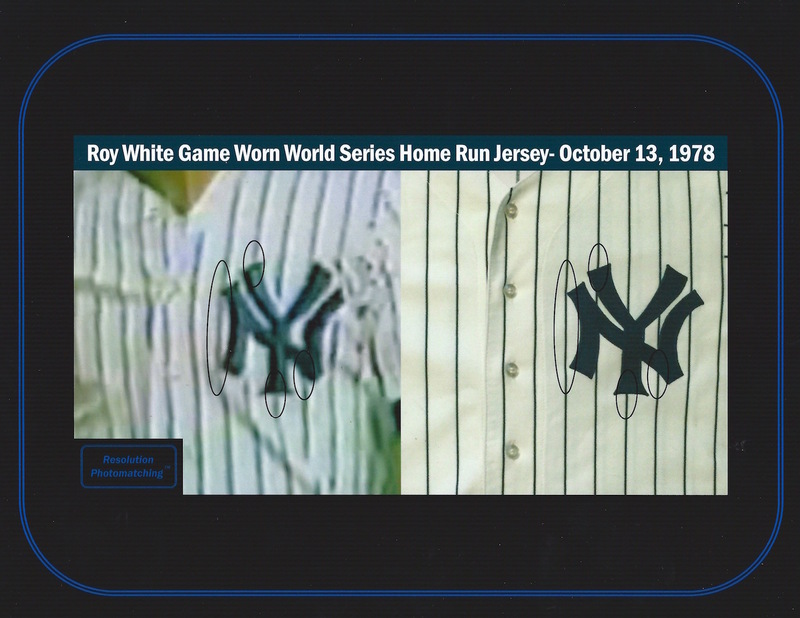 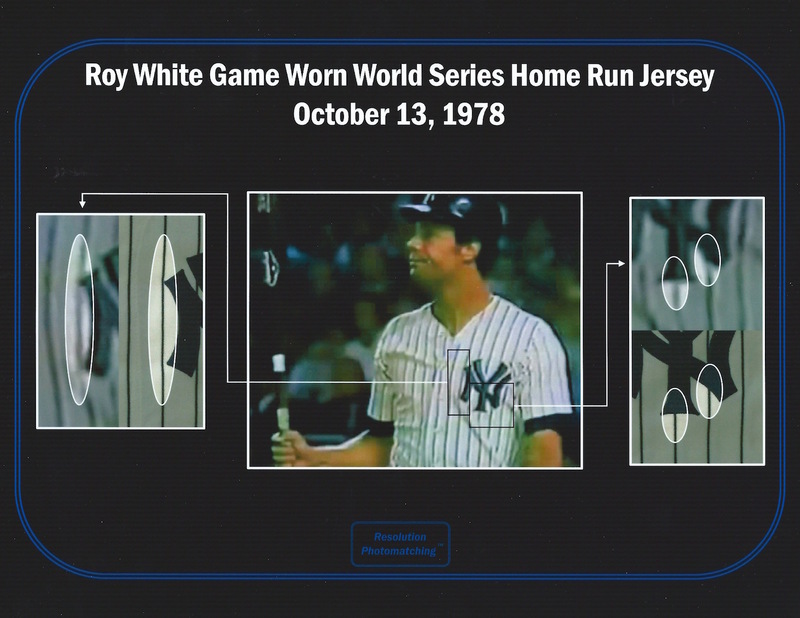 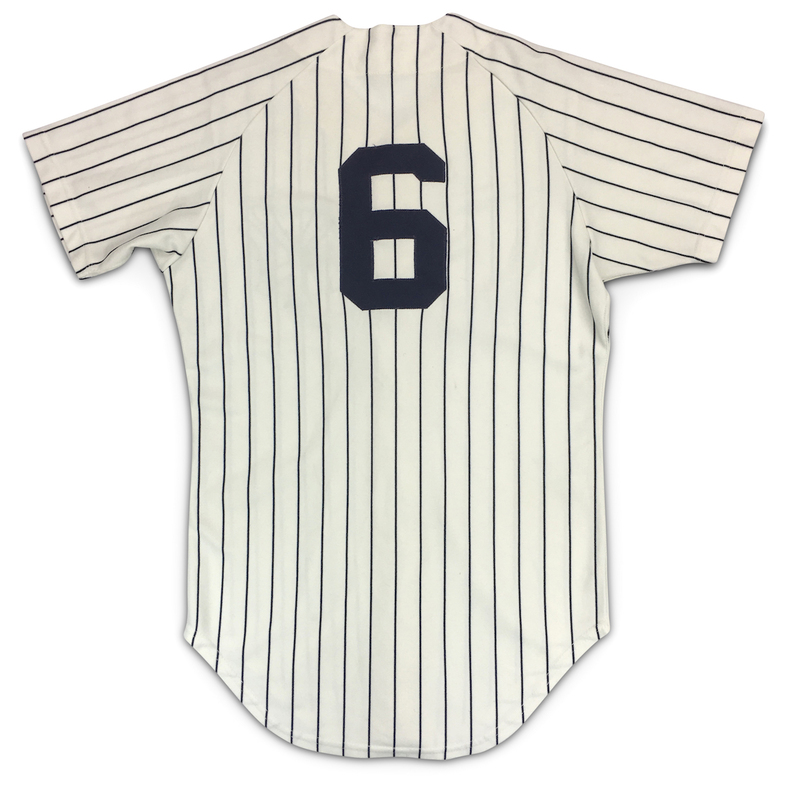 This beautiful New York Yankees jersey was worn by Roy white during the 1978 ALCS and World Series. 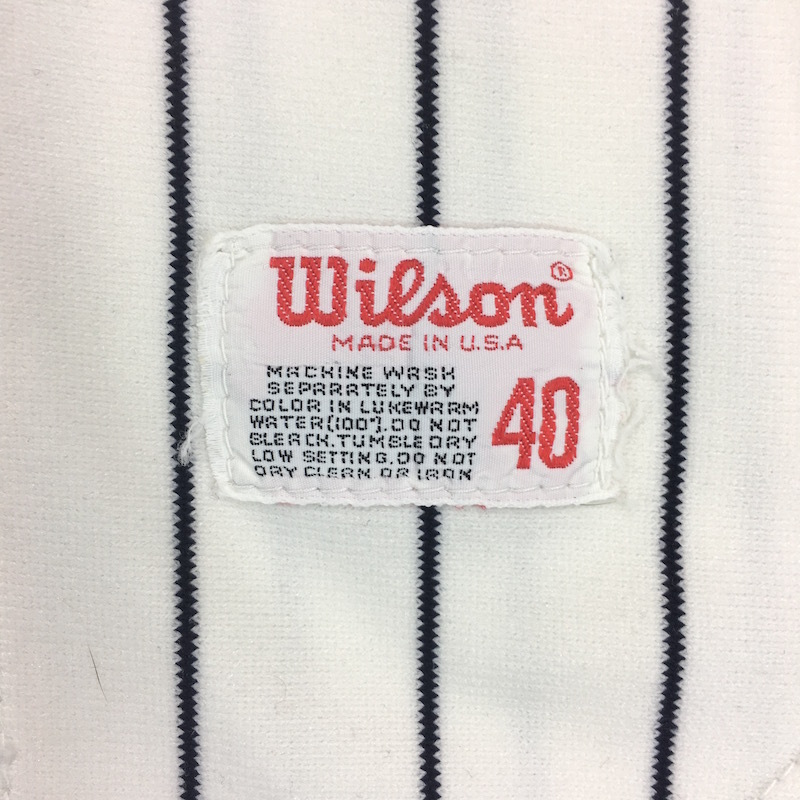 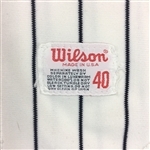 The jersey shows convincing game use with slight yellowing and heavy puckering to the size 40 Wilson tag but is in very good condition. 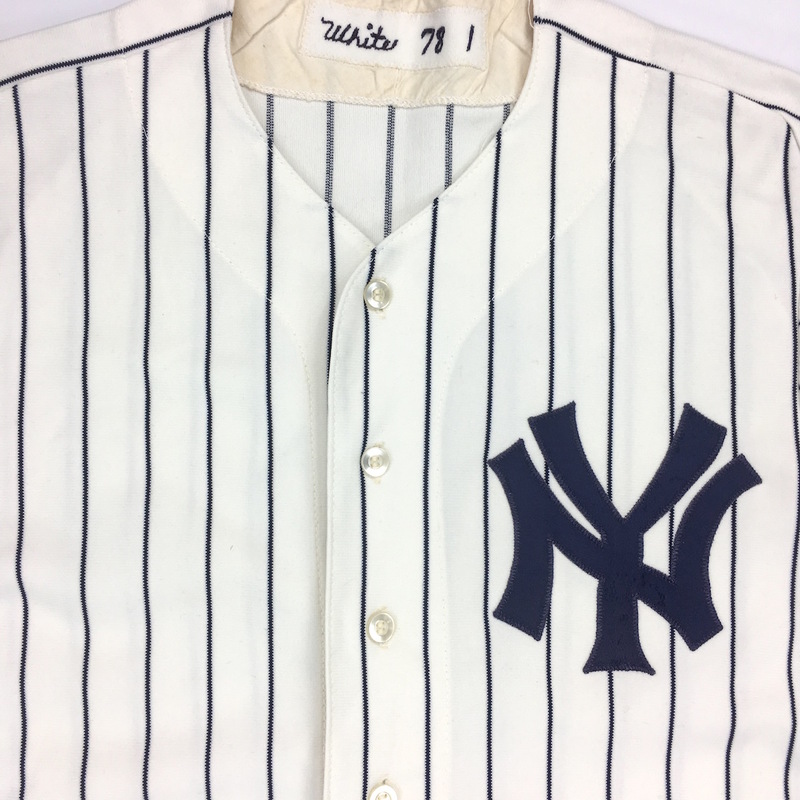 A patch on the inside collar reads "White 87 1" indicating the players last name, year and set number. 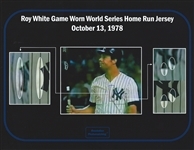 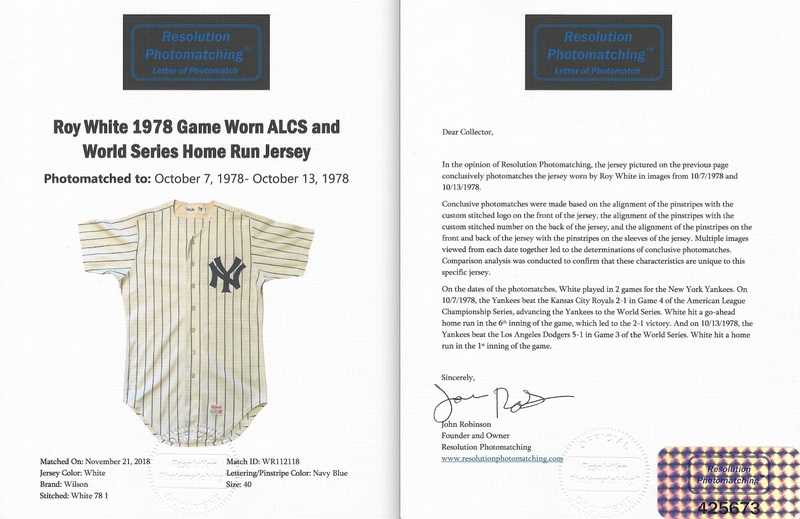 The jersey is accompanied by a photo match LOA from Resolution Photo Matching.